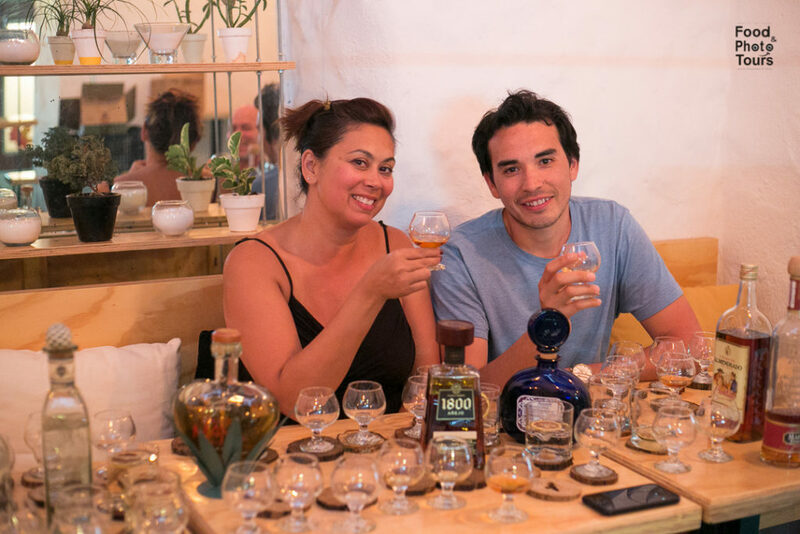 We have 24 different tequilas, from which you´ll be able to enjoy different line ups every time you come to our Tequila Tastings. 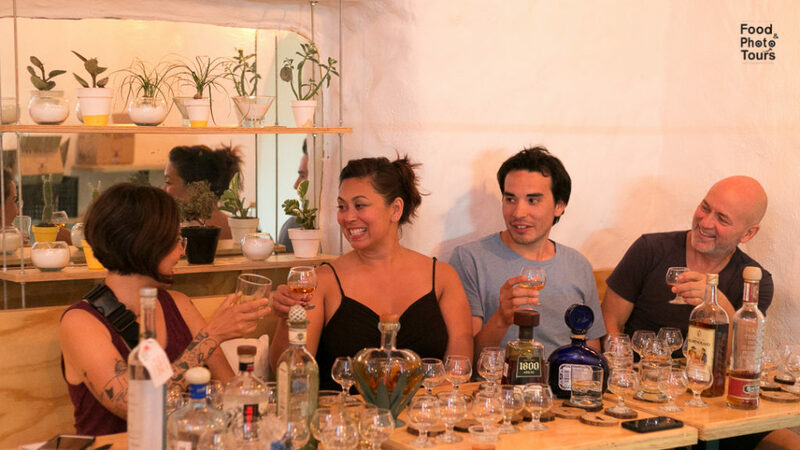 We are TEQUILA LOVERS, and have no affiliations with any tequila producer for an unbiased and fun experience. We´ll disclose info that tourist traps will never do. 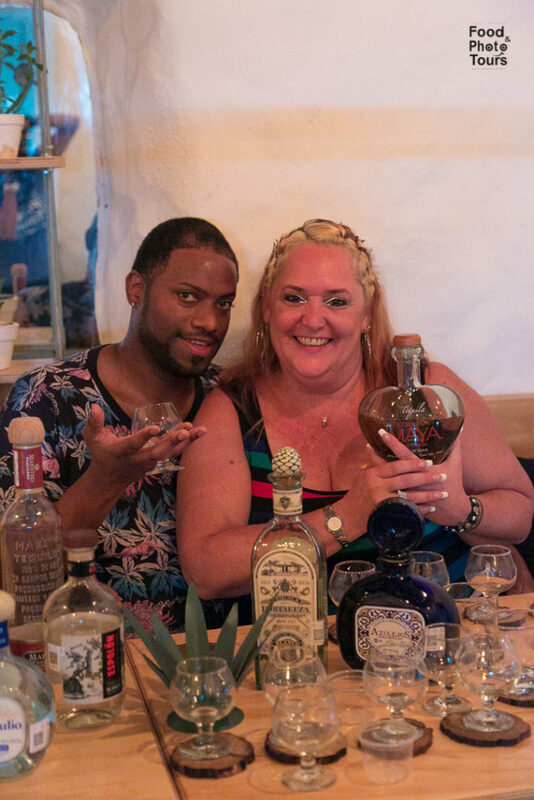 Whether you are already into tequila or are just curious this in an experience you will forever remember. 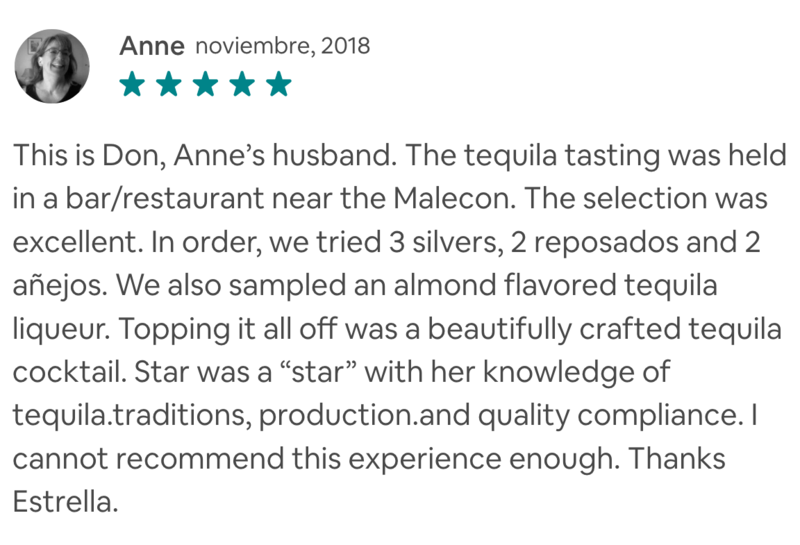 It takes place in the open patio of a fine dinning restaurant built in a hacienda style located in Old Town. 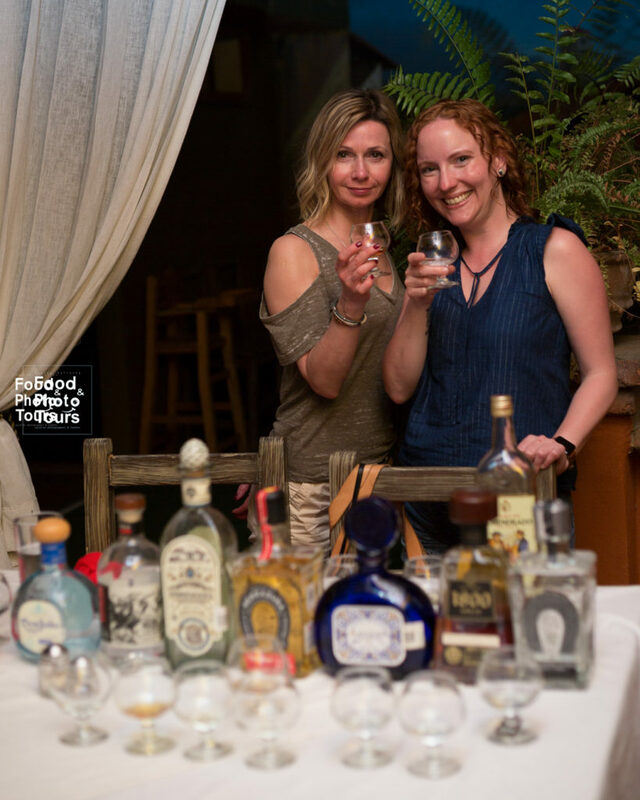 After taking this tasting you will never see tequila the same way ever again. 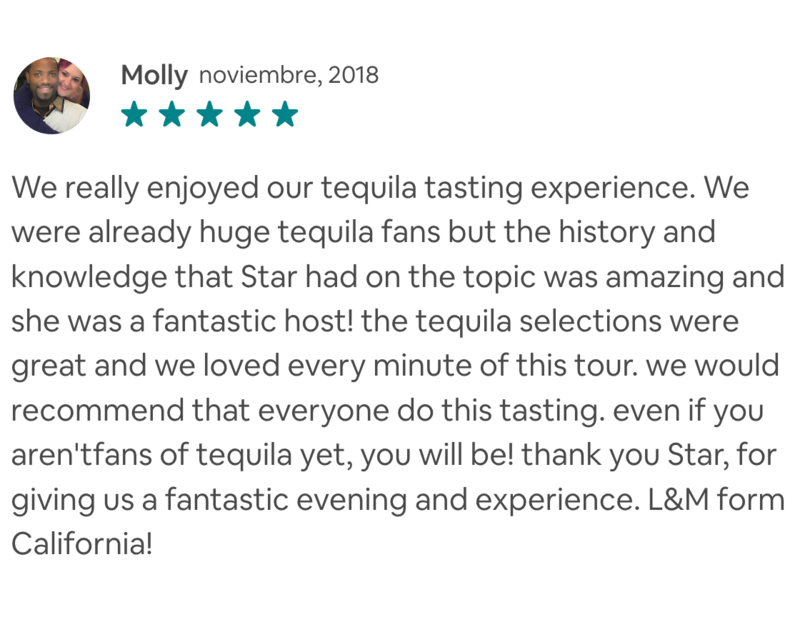 2 guests minimum to open this Tequila Experience. Operates rain or shine. Please dress accordingly. Please arrive 15 minutes in advance. Late arrivals are considered a no-show. 216 Aguacate St. Romantic Zone aka Emiliano Zapata. 48380. Max group size: 6. Please inquire about large groups. Notes: Please eat something before coming to the tasting. Must be 18 y/o. Have fun with your friends and family at your condo or villa. 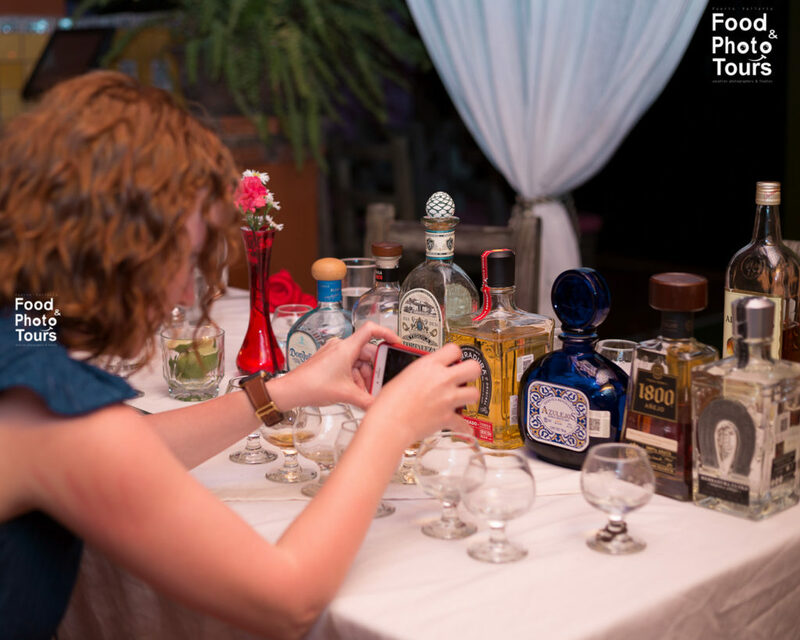 Choose from 6, 8 or 10 different tequila line ups.